The Korean Federation for Environmental Movement plays a leading role in developing medium and long term strategies for the environmental movement through the study and analysis of political, social, and cultural aspects on sustainable development and environmental issues. 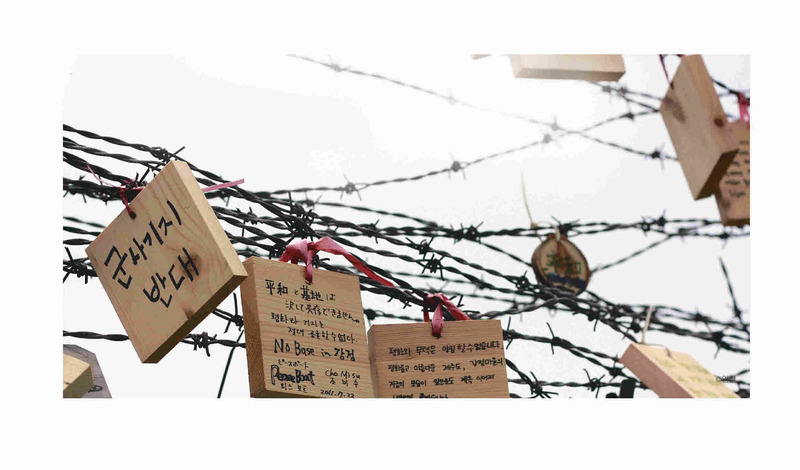 Moreover, they conduct surveillance activities on national budgets and monitors governmental bodies to harness efficient outcomes to avoid indiscreet practices and policies that can negatively impact environmental conditions in South Korea. As a national organization constituted with 51 local chapters, establishing consensus and goals in terms of environmental and social issues across the organization is an indispensable course for all KFEM chapters to retain. As the association shares common interests and perspectives towards environmental issues, KFEM takes collaborative actions to help ameliorate the current environmental degradations. KFEM also networks with other civic members such as women, labors, farmers, and local communities to solve environmental problems.